Homegrown automajor Mahindra and Mahindra (M&M) has decided to expand its electric vehicle ecosystem by setting up a battery assembly unit at its Chakan facility near Pune. The company will assemble 5,000 battery packs every month by mid-2019 for use in its electric vehicles. 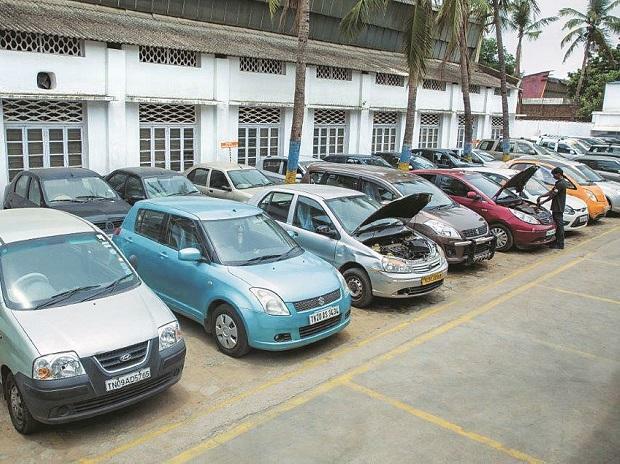 Company announcement comes less than a week after the government decided to tax electric vehicles at a much lower rate of 12 per cent under the GST regime, while imposing a tax of 28 per cent on hybrid cars that will also attract a 15 per cent cess. “The time has now arrived for electric vehicles to become mainstream and M&M has the right technology and products for India. We will actively engage with the government, both at the centre and in states for setting up a robust ecosystem. 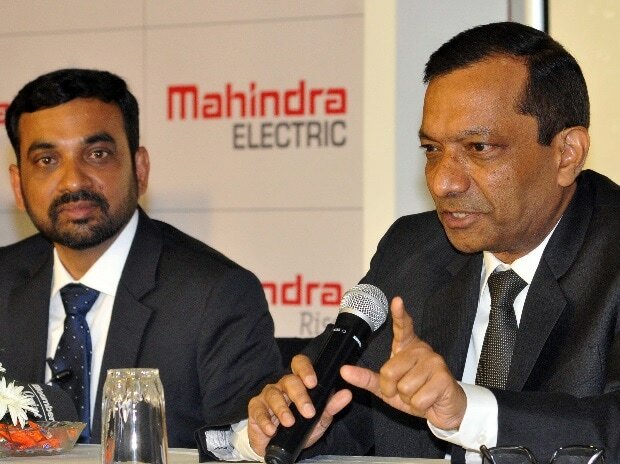 This includes setting up of an enhanced infrastructure and fleet operations,” said Pawan Goenka, MD, Mahindra & Mahindra and Chairman of Mahindra Electric. The local assembly will also help the compnay bring down its costs. Company expects to deliver a drive range of up to 400km from these batteries, which would take less than an hour to charge. “New powertrain will strongly focus on high performance where electric cars can clock a speed within the 150– 200 kmph range which is in tandem with our combustion engines. We also expect to achieve a driving range of up to 400kms,” said Goenka. M&M said they will be launching an e-Rickshaw to enter the three wheeler electric segment. The e-Rickshaw will have a speed of 23 kmph and a drive range of 80kms in one full charge. Goenka also said the company is trying to compress the cost of electric vehicles by 20 per cent in order to make it affordable. “The onus is on us (manufacturers) to come up with products that are cost effective to own”.